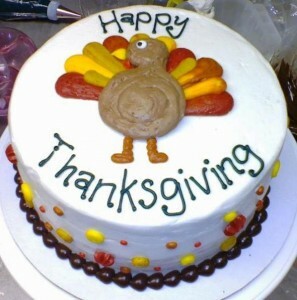 Thanksgiving is a day of giving thanks for the blessing of the harvest and of the preceding year. Several other places around the world observe similar celebrations. We have our own version of Thanksgiving in India, with every region celebrating it in a different manner. Here is a nice turkey for all of our fans celebrating Thanksgiving today. And on this day, we would like to sincerely thank all our customers and well-wishers for making us the most popular online bakery in Bangalore! Check out our Alexa Rankings and Warmoven is ahead of all the rest of the competing bakeries with an online presence in Bangalore. Having our own bakery, delivering freshly baked cakes at short notice and at prices that are comparable to the offline store price seem to be working for us. Thanks again! And Happy Thanks Giving!! !